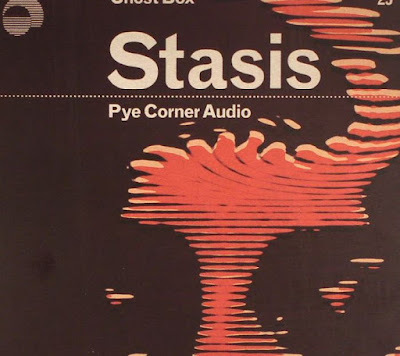 PYE CORNER AUDIO - Stasis (Ghost Box) With his trailblazing Black Mill Tapes series now a distant memory, Pye Corner Audio man Martin Jenkins seems to have made a conscious effort to slow down. Stasis is his first album for a year, and feels far more considered than some of his previous work. 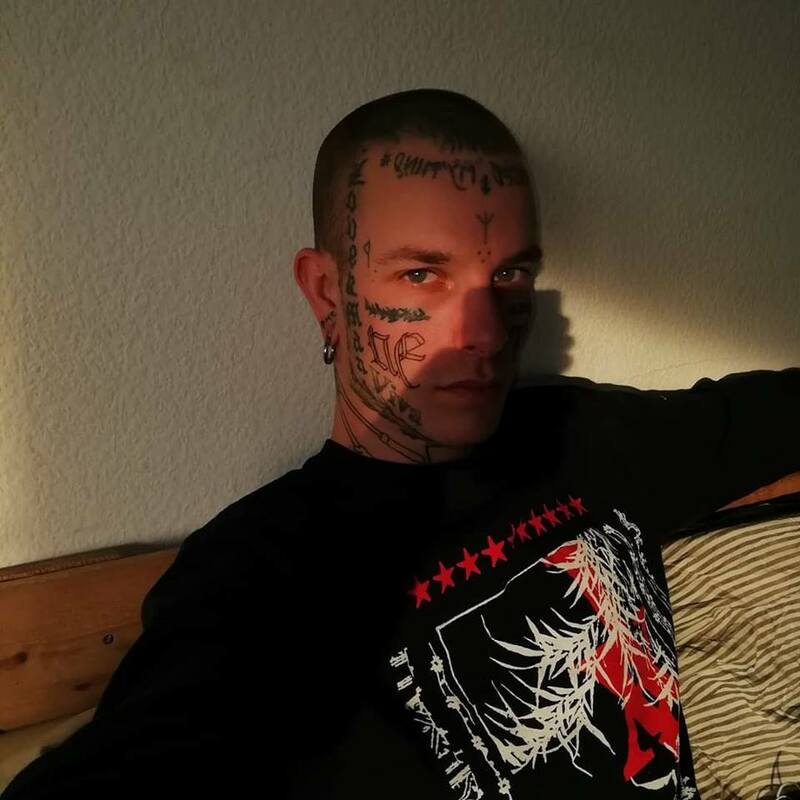 Some may bemoan the lack of experimental spontaneity, but the album contains some of Jenkins' best work to date. Check, for example, the sharp, ghostly chords, starburst melodies and metronomic synthesizer arpeggios of "Autonomization", the vintage '90s ambient electronica of "Ganzfeld Effect", and the dreamy, heartfelt bliss of the similarly minded "Ways Regained"; all are amongst Jenkins' most emotive tracks to date, and simply bristle with brilliant ideas.